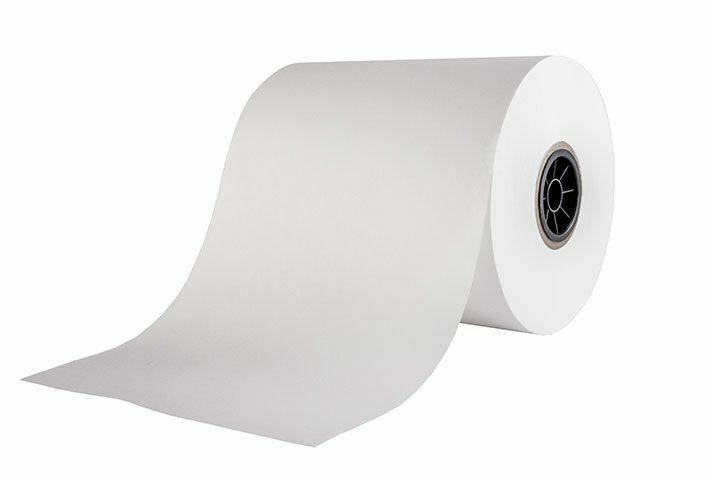 Reduce your material cost without fear of compromising package performance. Meets EN868-6 requirements for use in sterilizable packaging. 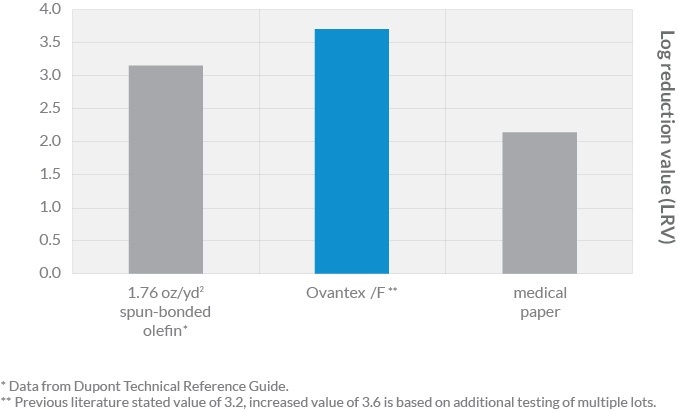 Microbial barrier superior to medical grade papers and comparable to 1.76 ox/yd2 spun-bonded olefin. 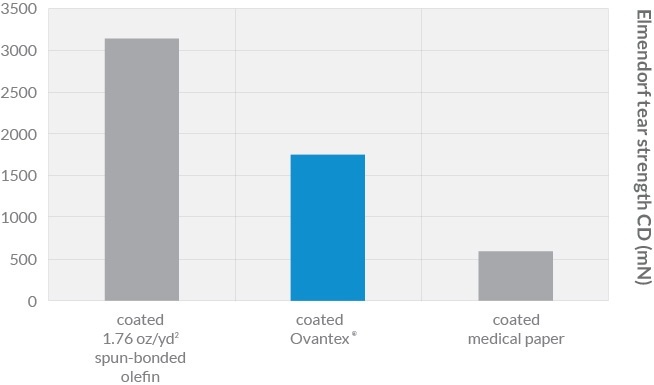 Greater thickness consistency than other substrates commonly used for medical packaging. 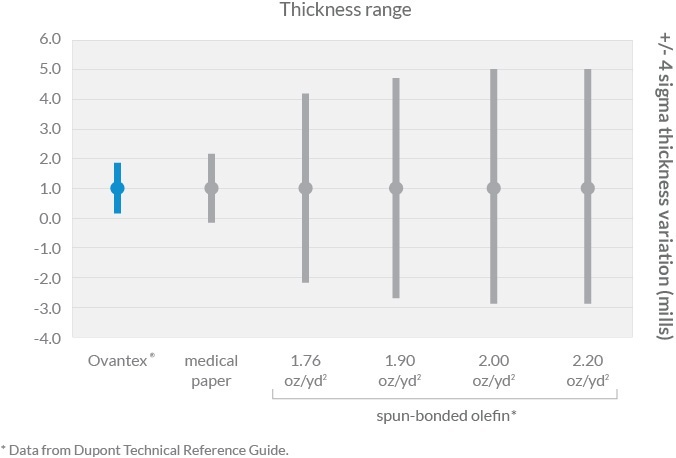 Tear strength that fills the gap between spun-bonded olefin and paper.